These images may be used for editorial purposes in magazines, newspapers and online to promote “Somalis + Minnesota,” opening June 23, 2018, at the Minnesota History Center. Credit information is listed. Somali nomads move often in search of good pasture and water for their herds of sheep, goats, cows and camels. 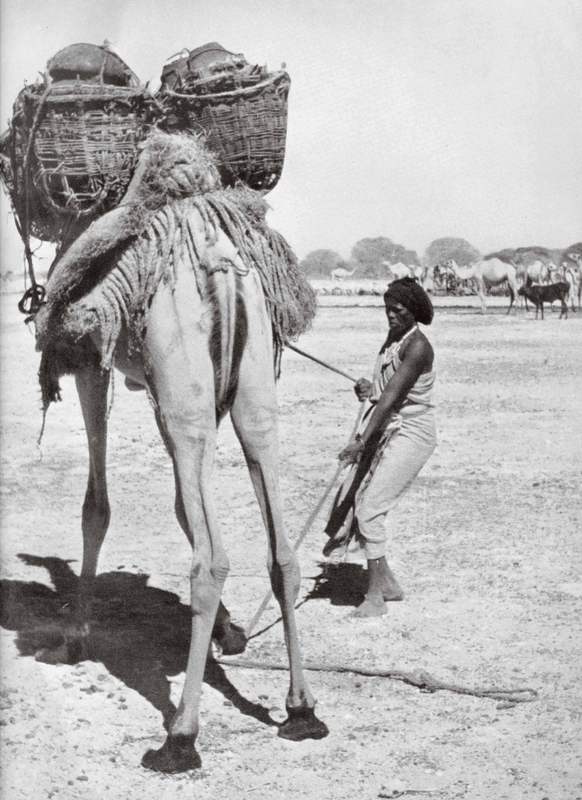 Here a nomad is guiding her camel. In the exhibit a hands-on activity will show visitors how to load a camel for travel across the desert. 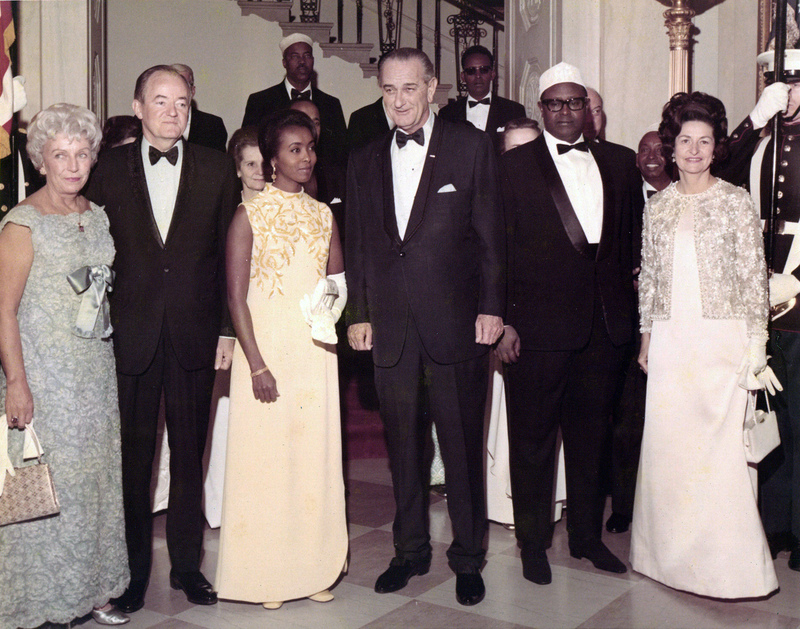 Somali prime minister Mohamed Haji Ibrahim Egal with US president Lyndon Johnson and vice president Hubert Humphrey in Washington, DC, March 1968. “No statesman is struggling harder today to realize the dream of democracy for his own people than the man that we honor tonight,” said President Johnson in his speech welcoming Prime Minister Egal. Hubert Humphrey toured Africa in 1968 visiting the National Teachers Education Center in Afgooye, southwest of Mogadishu. The purpose of education, Humphrey said, was the emancipation from fear and suspicion. 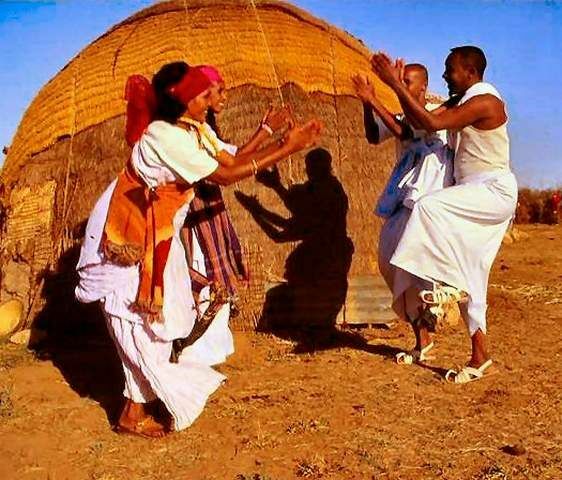 This is an aqal soomaali (AH-kahl so-MAH-lee), a portable house used by Somali nomadic families. It is made to be taken apart, loaded on a camel’s back, then rebuilt in a new place. The aqal featured in the exhibit was purchased from a family living in northeast Somalia in 2017. 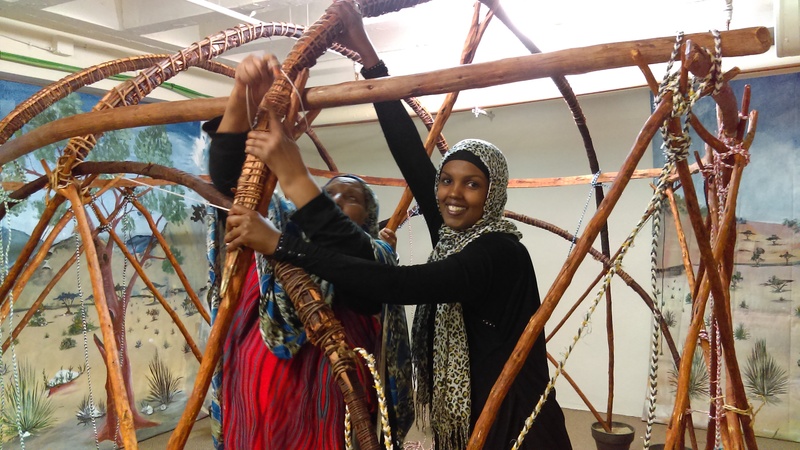 A young woman helps construct an aqal Soomaali at Somali Museum of Minnesota. 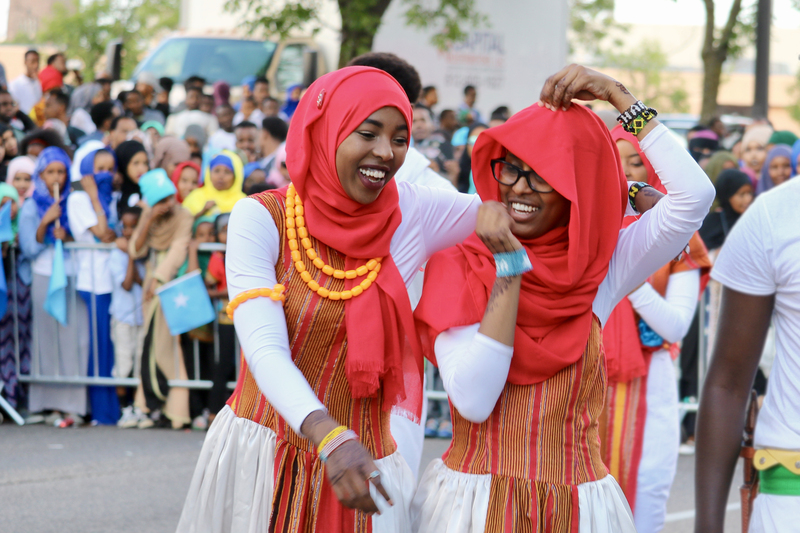 The young men and women of the Somali Museum Dance Troupe study and perform traditional dances from all regions of Somalia. The dancers are high school and college students passionate about sharing their culture. They perform throughout the United States. 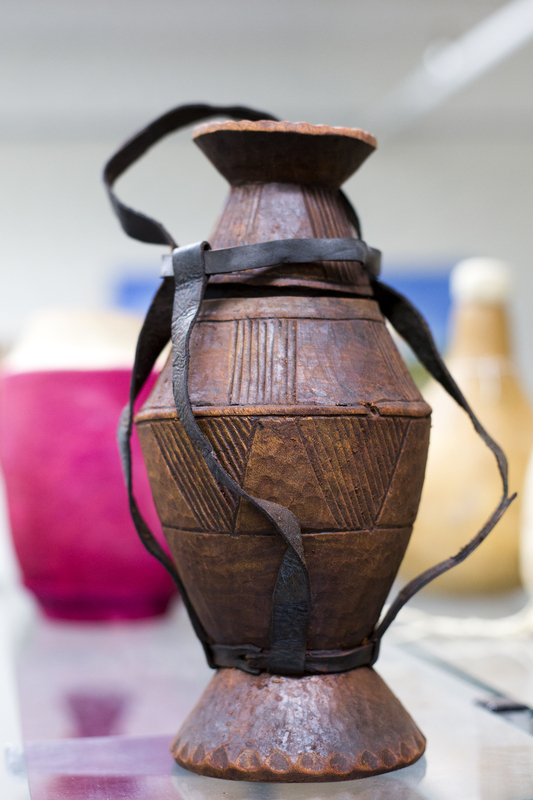 A dhiil (deel) is a milk container made of carved wood. Nomadic families milk camels, cows, sheep and goats. Milk is drunk fresh or eaten with boiled rice, sorghum or corn. 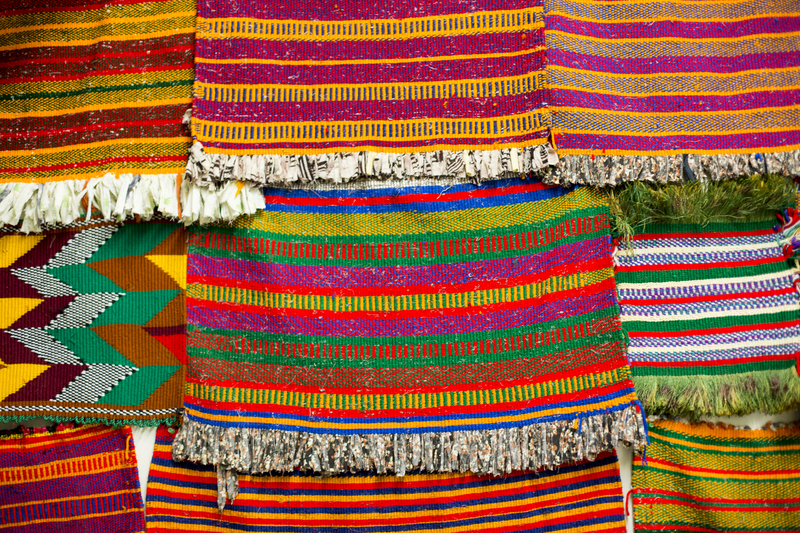 This is a selection of decorative mats, called kebdo, which are woven from cotton and used as decorations. “Soo Fariista/Come Sit Down: A Somali American Cookbook” (MNHS Press, June 2018) features traditional Somali family recipes with a modern Minnesota twist. 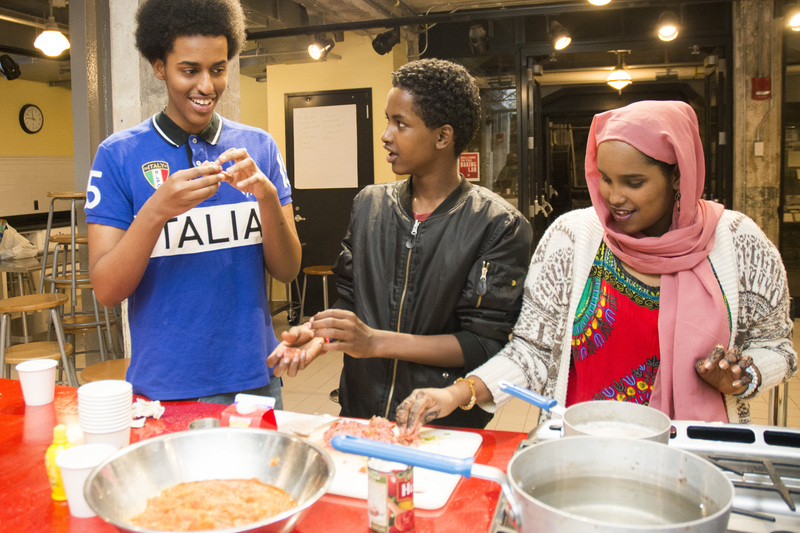 The cookbook was authored by Somali high school students who participated in the MNHS program “Wariyaa: Somali Youth in Museums” in 2016. Students interviewed family members, collected recipes and stories, researched techniques and ingredients and tested recipes at the Mill City Museum Baking Lab.